Our first album Primeros Pasos is out now! 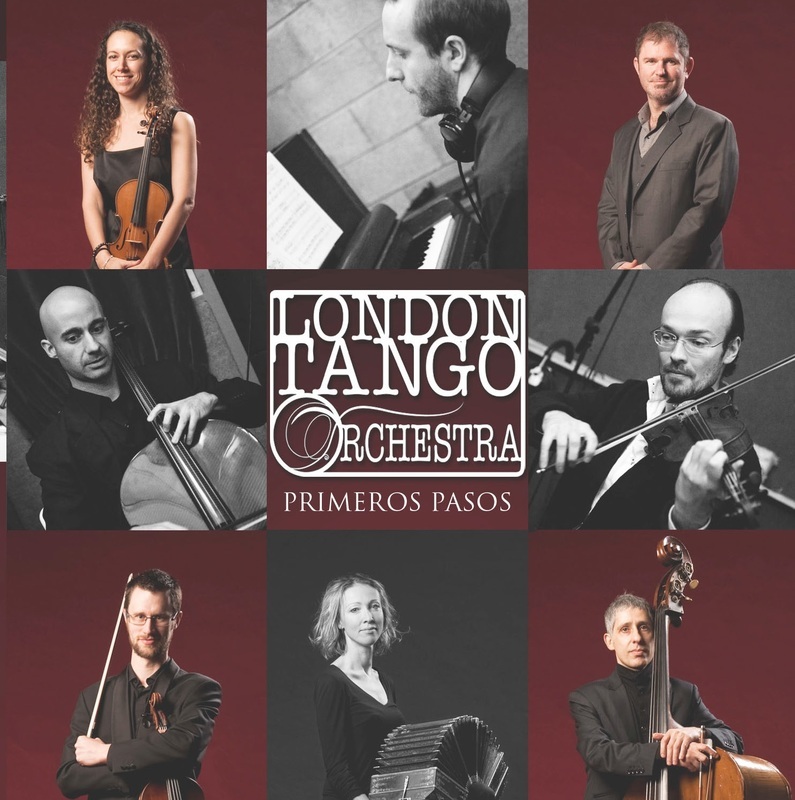 Full of tangos for dancing, please have a listen to some tracks below. This can be purchased from our shop page.